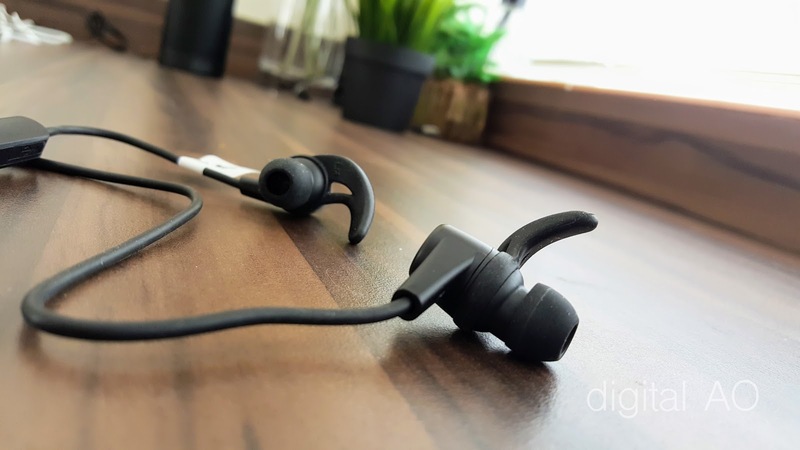 Bluetooth headphones - the market is flooded with wireless sports headphones and still a majority of the people still prefers wired headphones just to avoid the hassle of charing. Then recent trend - removal of headphone socket started by Apple, followed by HTC and other manufactures. There were rumours, but I never thought they will get rid of analog audio out. 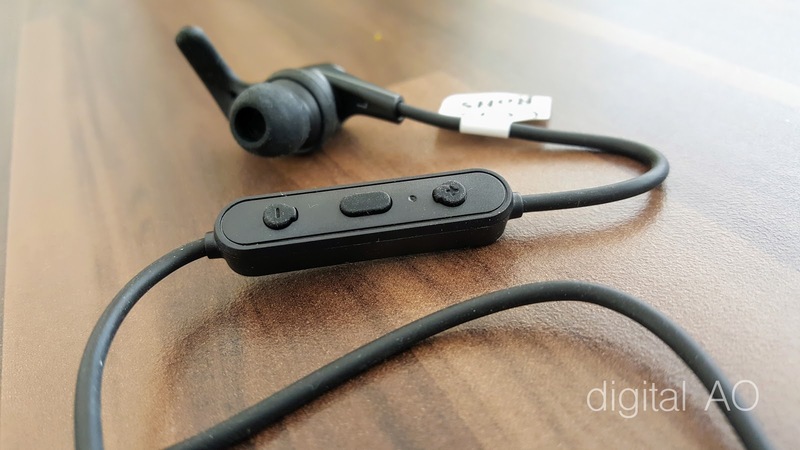 So, bluetooth / wireless earphones stays until we get something new. expensive looking considering how cheap they are comparing to the price we pay for earphones in olden days. 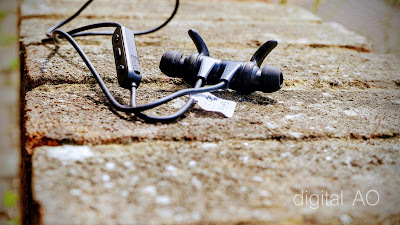 Most of the headphones the days come with three different sizes of rubber tips and they appear to be of higher quality. Build with alloy metal in matt black, the headphones are on the heavier side. Included in the pack ear guides, which is definitely handy if you plan to use whilst you workout. 3 sets of Eq settings are a Bonus, though some may find the bass boost is bit overpowering the sound stage. A nice gentle seal / shallow seal will give you the best sound quality. Take your time to fiddle around, try different earbuds and positions to get the best sound. Ergonomics are excellent to fit inside the ear without much movement. 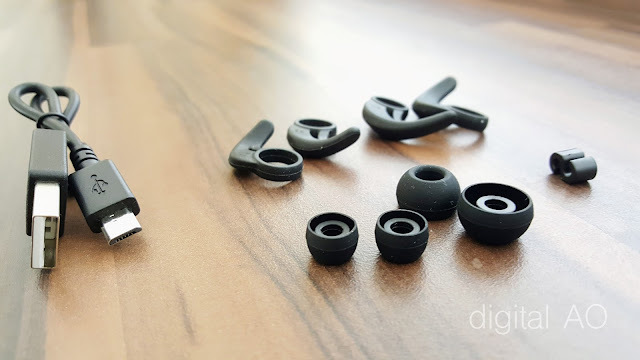 Due to the design of ear buds, it is easy to get the correct fit without changing the buds. 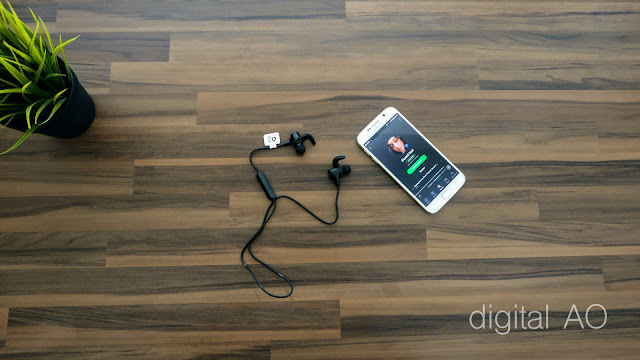 The version of bluetooth is 4.1 and this offers the advantage of faster connection to your devices. Extremely easy to connect to most of the smartphones (tested with iPhone 6S, Samsung S7 & Samsung Note 5). Tested with Samsungs' S-Voice & OK Google, which works perfectly fine. 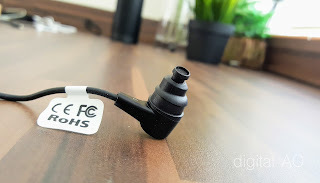 Audio quality is really personal taste, but for me they are really good and worth a lot more than the actual price you pay for the headphone. Bass is just right and perfect that blends in to the sound stage, overall open and clean with a slight peak around 14,000Hz. There are plenty of eq settings on your phone, so adjust accordingly so you will get the best out of these headphones. I’d adjust the settings on phone and leave the headset eq to neutral / vocal. Charging is easy. Micro USB cables are supplied and one single charge may be enough to survive through a day or more, depending on your usage. Overall a great set of earphones. Please do check out the pictures to see what exactly you get and how it looks.